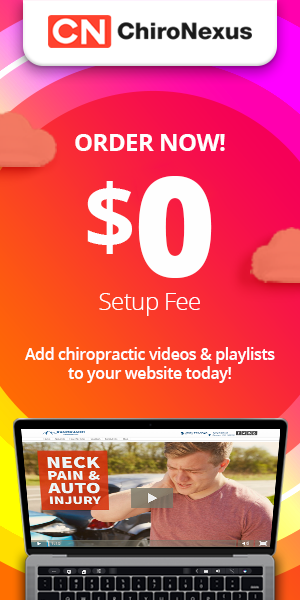 When many people think of chiropractic, they imagine a doctor that takes care of the back. 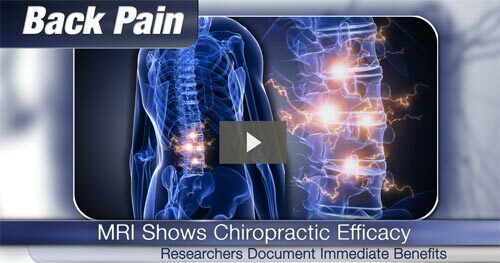 But chiropractors also successfully treat a variety other conditions, including headache. Often, the cause of headaches originates in the spine. For migraines, when the vertebrae in the spine are misaligned (subluxation), this can irritate or compress nerves that travel to the brain through the spine. This can cause chemical imbalances in the brain that trigger migraine. Chiropractors carefully adjust the spine to its normal position, relieving the pressure on inflamed nerves and allowing them to heal. Similarly, many other types of headaches are linked to misalignment of the spine. Disorders in the neck following a neck injury can lead to cervicogenic headaches and muscle tension and spasms in the neck can trigger tension headaches. Chiropractic adjustment gently realigns the neck area of the spine to its proper alignment. Through this process, chiropractic addresses the root of head pain instead of simply treating the symptoms. 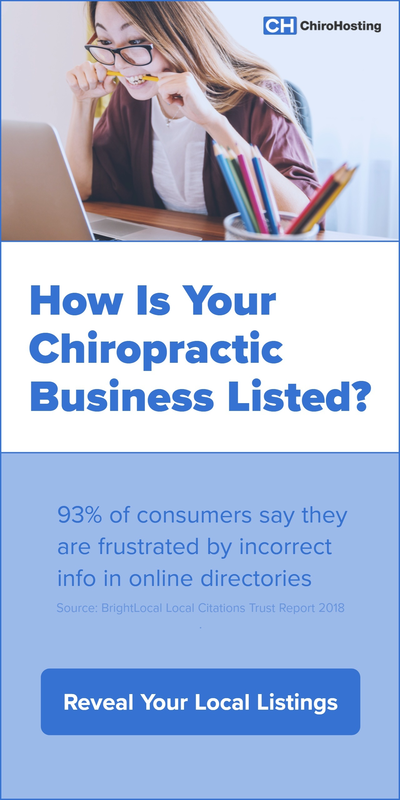 Although chiropractic may not solve every headache, scientific research has demonstrated that is a powerful, safe treatment for a number of cases. Chaibi A, Tuchin PJ, Russell MB. Manual therapies for migraine: a systematic review. The Journal of Headache and Pain. 2011 Feb 5. 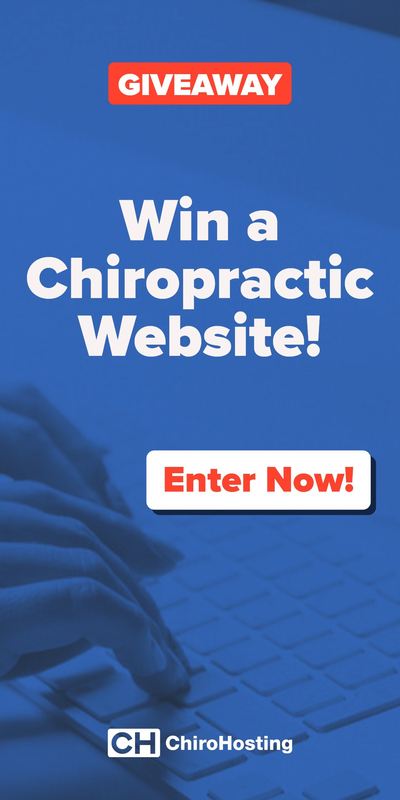 “Chiropractor’s role in treating headaches.” Dynamic Chiropractor. February 10,1997. Gilbert, Katie. “Migraines and the Chiropractors Touch.” Pyschology Today. June 26,2009. Haas M, Schneider M, Vavrek D. Illustrating risk difference and number needed to treat from a randomized controlled trial of spinal manipulation for cervicogenic headache. Chiropractic & Osteopathy 2010; 18:9. Written by: Michael Melton on October 25, 2017.